Add a creative twist to the festivities this Diwali with these pretty cupcake diyas (they last longer than regular diyas). Step 1: Melt crayon scraps in microwave or on stove. 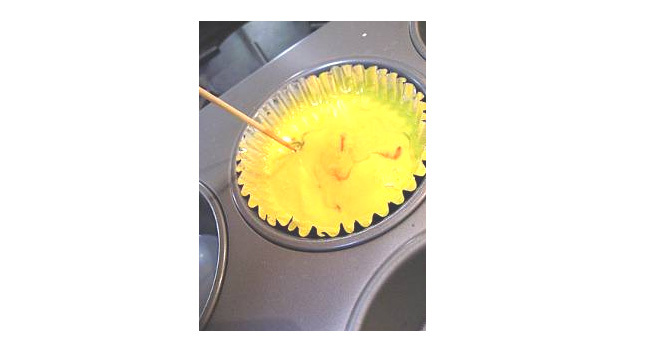 Step 2: Pour into cupcake shells and twirl to mix colours with a toothpick. Step 3: Stick a birthday candle in centre. Step 4: Sprinkle cake decorations, glitter or coloured thermocole balls. * Use when it cools down. 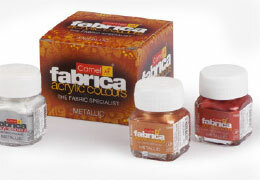 Fabrica Acrylic Metallic Colours capture the sheen of precious metals on surface. They add rich lustre to the painting and are best on fabrics, canvas, wood and earthenware. Did you learn to draw before you could write? It's time to celebrate all the junior artists around the country.